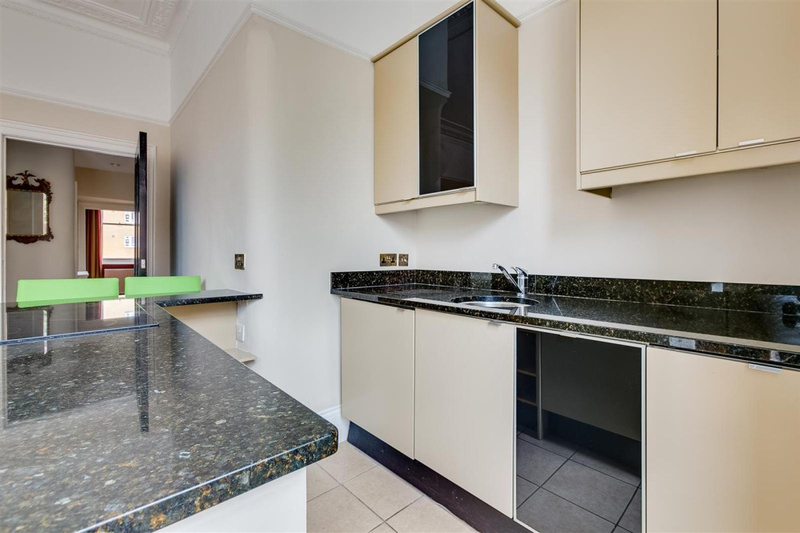 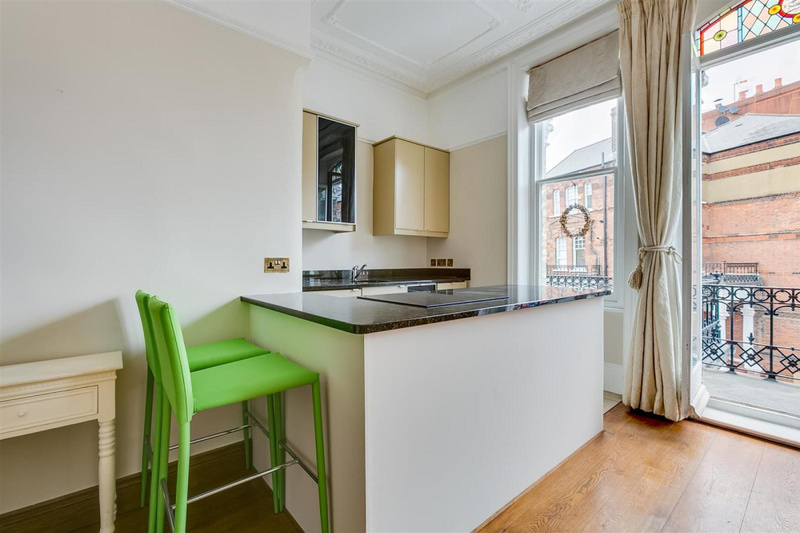 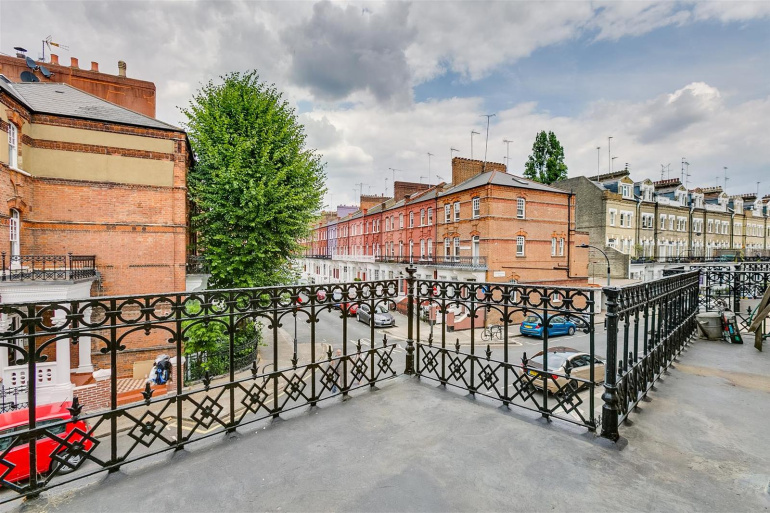 This beautifully presented two bedroom flat benefits from a balcony accessed from the reception room, an open plan kitchen reception room, and two bedrooms. The reception room features a fireplace with decorative tile inset and shaped windows with leaded lights. 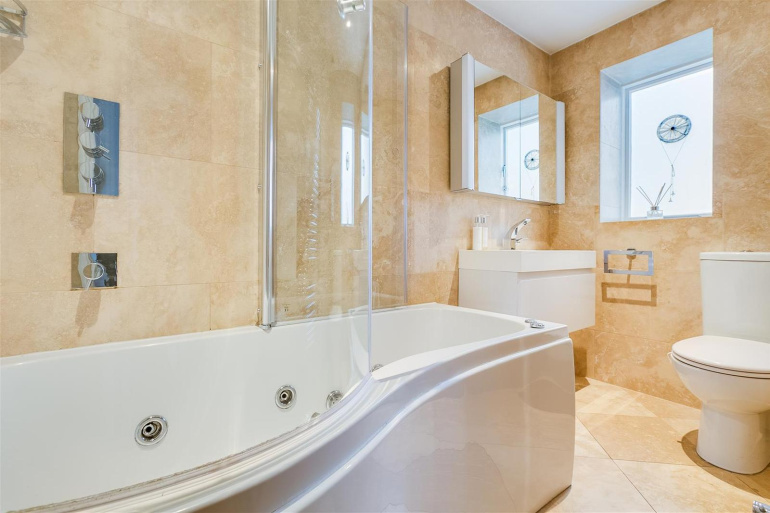 The bathroom is stylish with jacuzzi bath and shower over. 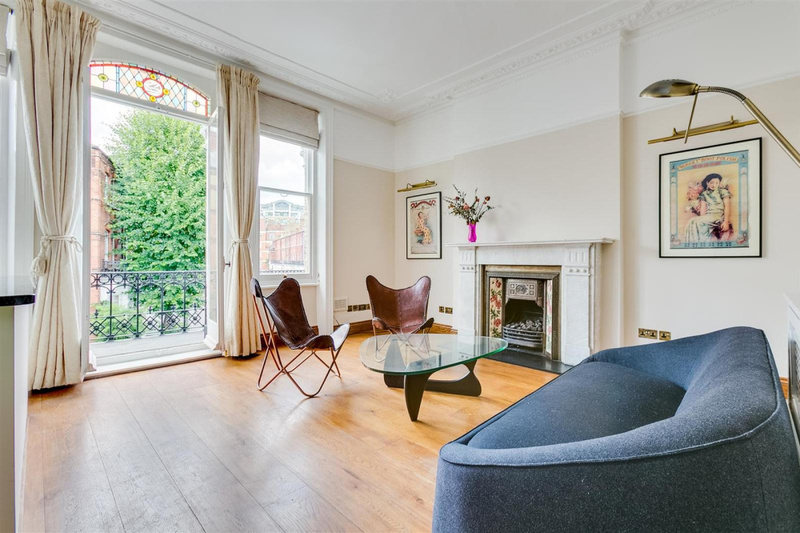 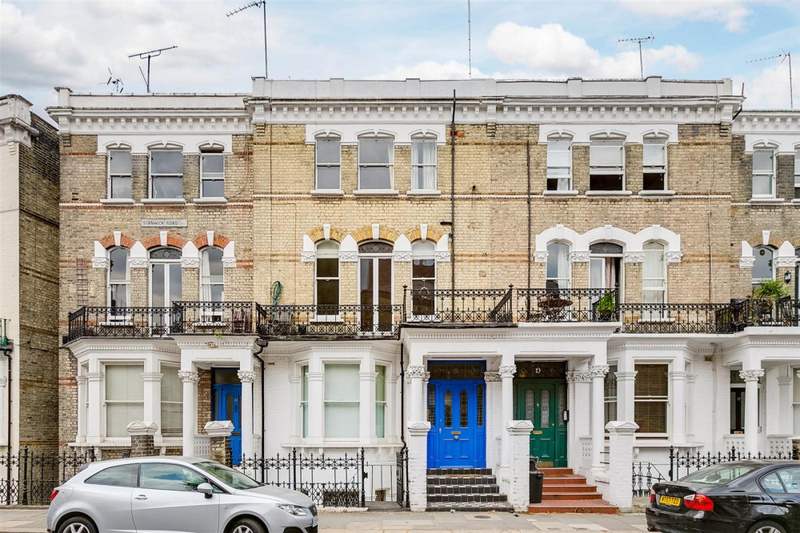 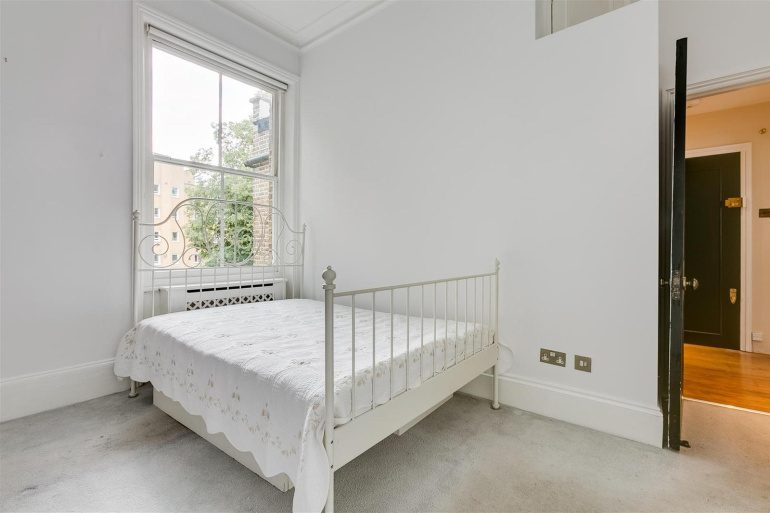 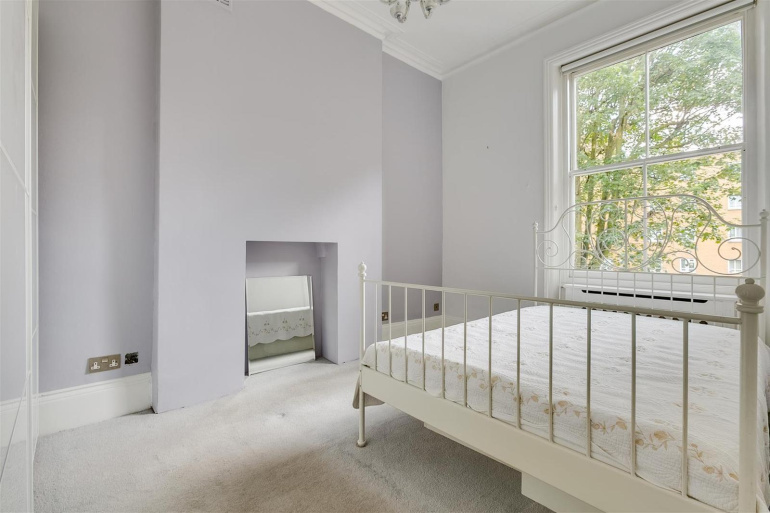 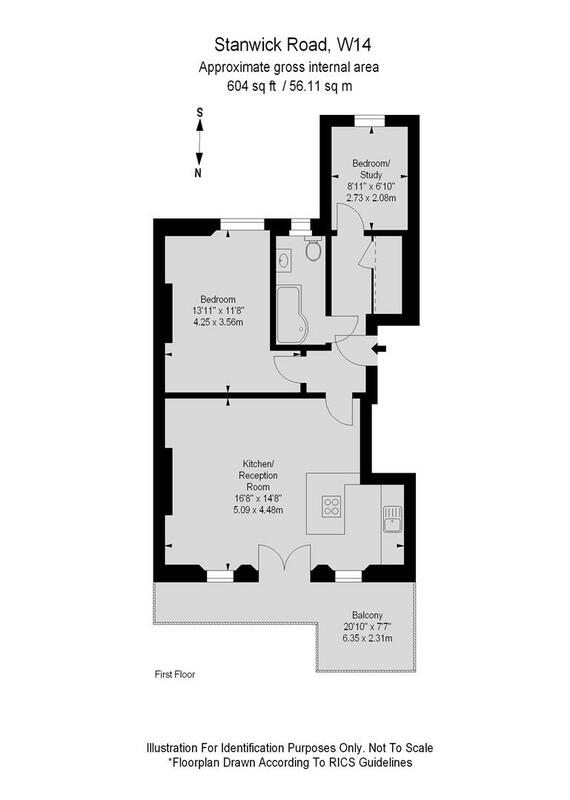 Located conveniently for access into London via the A4 and local tube stations including West Kensington, serviced by the District line, Barons Court serviced by the District and Piccadilly line. 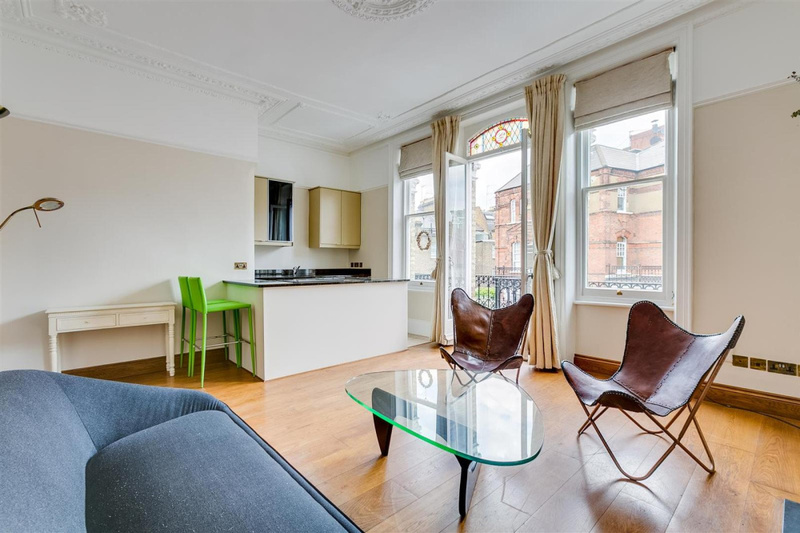 Kensington Olympia overground is also close by and Kensington High Street and Earls Court a bus ride away.